If you suffer motion sickness when travelling, take a look at our round-up of self-help and remedies for travel sickness in the UK. Ginger tea may help with feelings of queasiness. Suffering from motion sickness isn’t the best start to a long-awaited break, if you’re travelling by car, coach, train, boat or plane. All types stem from the same cause: the brain can’t resolve conflicting information from your eyes and ears. If you’re sitting inside a ship with no view of the water or horizon, your eyes perceive that you’re not moving. However, the message from your ears’ balance mechanism is that you’re moving. And in a car, your eyes register that you’re moving, while your ears send the signal that you’re sitting still. Most of us grow out of it, but there around a million sufferers in the UK. Some experience motion sickness on fairground rides, or even watching fast-paced films! Several tried-and-tested tips – and traditional and complementary remedies – can help minimise symptoms. Avoid heavy meals and alcohol before travelling. Stay in the most stable part of the boat or plane, generally the middle. A neck pillow to keep your head still can also help. If possible, get plenty of fresh air: sit outside on deck, open a window, get out of the vehicle when possible. Look at the horizon, or another unmoving reference point, or close your eyes. Focusing on nearby objects, such as your phone, tablet or Kindle, or reading, can make you feel worse. 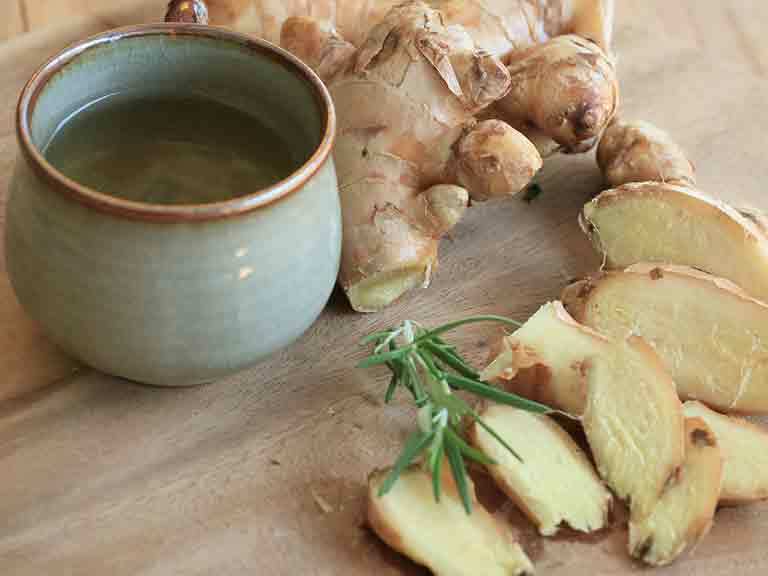 Used for centuries as an anti-nausea remedy, ginger has been the focus of several studies, but results for motion sickness appear inconclusive. However, anecdotal evidence is strong, and there are unlikely to be side-effects. 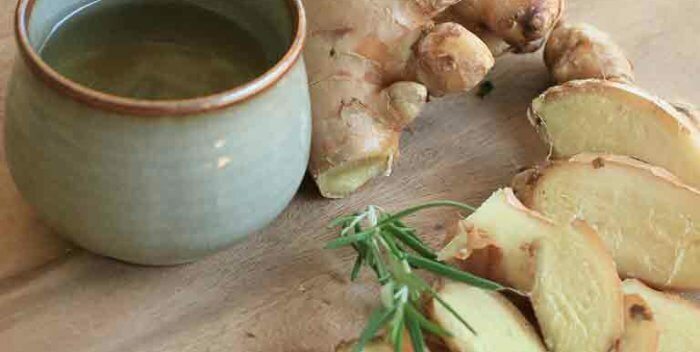 Enjoy this warming, stomach-settling spice in many ways: make tea from sliced root ginger, sip ginger beer, nibble a ginger biscuit, chew on a chocolate ginger. You can also buy ginger in capsule form. Not the towelling type sported by tennis players, but acupressure wristbands with a plastic button that presses on the Pericardium 6 or Nei Guan point. These don’t cause drowsiness, and can be reused. A pair of Sea-Band wristbands – you wear both – costs £8.59 from Boots, while Boots travel sickness own-brand are £7.99. You can also try pressing the point manually. Hold your hand palm up, then place your three middle fingers on your wrist, with your ring finger on the crease. The P6 point is under your index fingertip. You may feel a slight tingling when you apply pressure.